A short sale occurs when a homeowner sells their home at its fair market value and the lender accepts the net sales proceeds as full satisfaction of the homeowner’s mortgage. So, in addition to finding a buyer, you have to qualify for a short payoff with your lender. be unable to pay on your mortgage. Authorization to release information to your agent. This document gives your lender permission to deal with and furnish your mortgage information to your real estate agent, the first step in negotiations with the lender. A hardship letter. This letter explains your inability to make further payments on the mortgage. Recent pay stubs, bank statements and tax returns. These documents confirm details in your hardship letter. Proof of occupancy. For example, a utility bill in your name at the property address proves it is your principal residence and not a rental property. 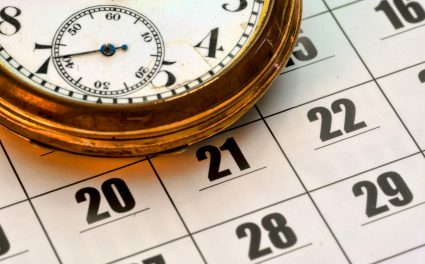 After your lender receives and reviews the completed documents, they will notify you whether they will consider a short payoff as full satisfaction of your mortgage. These are just the basics: every short sale is different. Call me today and I can help you through the process! PreviousFARM: Self-employed and shopping for a mortgage? Check out these essential tips to qualify! 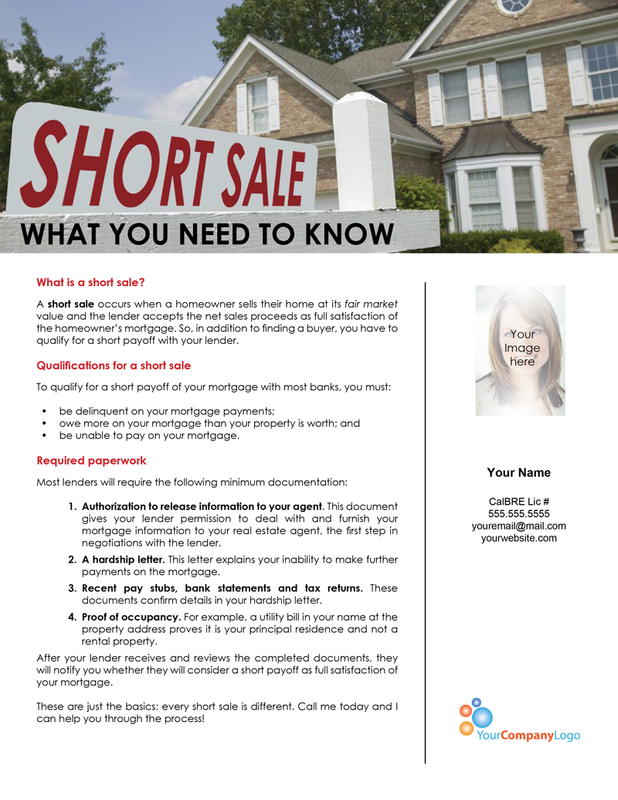 Short Sales are finally getting the attention needed to shorten the process. The underlining issues are: banks sold their paper notes (loans) hand of fist during the period prior to the crash, during, and after and as such many entities own individual notes (brokerage houses, Wall Street, Fannie, Freddie, Ginnie, and former banking executives who congregated to Penny and bought things pennies on the dollar, thus, your note may only be serviced by a bank vs. owned by one. Permission is needed to liquidate although the government has been and is footing the bill for losses in the form of right offs. 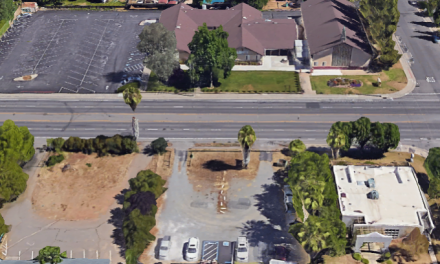 Valuation is another issue, a market analysis of the property is a requirement for the process and must be scheduled, data collected, and analyzed. Some note owners have given criteria for accepting loss to the servicer, some have not–at least that is the shpill they give at many banks. If they have not, you wait. 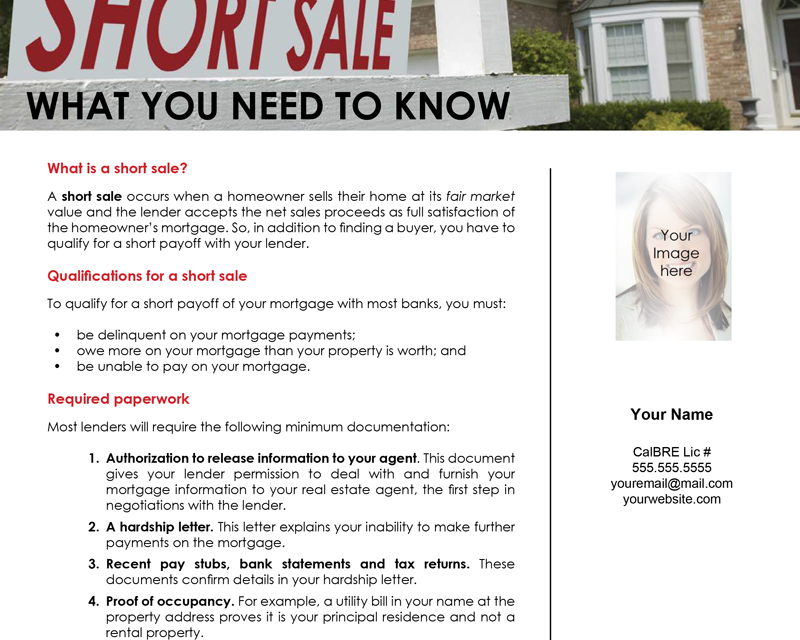 If you qualify to short sale–do it. You can be back in the saddle to buy in 2-3 years. Without it, 5 years or so if you have not filed for bankrupcty which carries its own timeline. Discuss everything with an attorney and CPA to be clear what the bank is offering and its long term benefit to you. Folks skip this step–don’t be sorry later. If you qualifty, do it…If you knew you could swim to shore and live if you found a way to detangle yourself from debris that saved you for the first hours following a shipwreck, would you find a way? Yes. Short saling is that decision that will release you from all the pressure of a bad experience and allow you to go on living, healing, and making the great decisions you are surely capable of without undue and unwanted stress. Wouldn’t that be great. Freedom is just one financial analysis away–contact your lender and start swimming. Just whom does the Lender have to negotiate with on the amount of the short sale price? If it’s just the Lender’s inventory why does it take so long? If it has been sold to a 2nd party I can understand the “cramdown” process the Lender goes thru. Is the Lender “insured” for losses and if so, how much will the insurance cover and is the Government on the hook for Lender losses? What is the benefit of the short sale if it has such an adverse effect on your credit score.